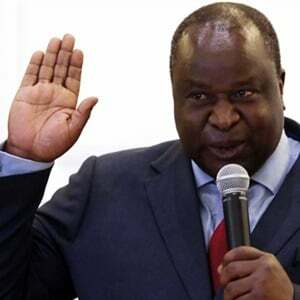 Finance Minister Tito Mboweni should be "open and transparent what the actual state is" of the country’s finances, in his maiden budget speech on February 20, says CEO of the Johannesburg Stock Exchange Nicky Newton-King. She told Fin24 that Mboweni should also provide "a very clear picture of the impact of state-owned entities, and particularly Eskom, on the national fiscus". Eskom is R419bn in the red and has been described as a major threat to South Africa’s financial stability and economic growth prospects by ratings agencies and the World Bank. Minister of Public Enterprises Pravin Gordhan said in late January a decision would need to be taken urgently about the possible restructuring of the power utility, and more would be said about this "in due course". Newton-King said Mboweni should also use the budget to explain measures Treasury is taking to contain the public sector wage bill, which stands at 35% of government’s consolidated spending. Mboweni has previously said the "sweet spot" is below 30, which has angered trade unions who are concerned about job losses. Government should clearly lay out the growth enhancing initiatives it wants to accelerate, with the World Bank predicting modest growth levels of 1.3% in 2019, according to Newton-King. "We’re very good in this country at identifying things that we could do, and all of these things are extremely interesting things to look at, but we actually have to move beyond the discussion of the idea to the implementation," said Newton-King. 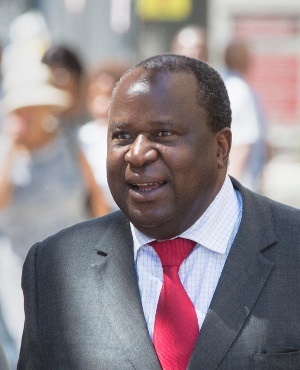 Mboweni in October announced a widening tax collection gap and increased the budget deficit for 2018/2019 to 4%, with government debt rising to 55.8% of gross domestic product. Economists do not see any major tax increases on the cards in the February budget speech.